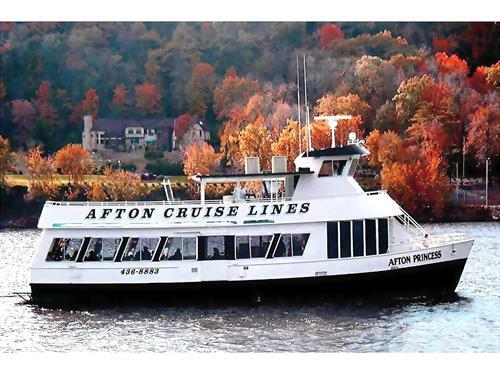 The Historic Afton House Inn and St. Croix River Cruises offers Lodging in the oldest Hotel in the State of Minnesota. 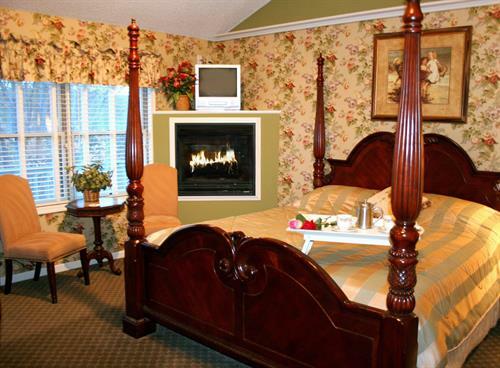 25 rooms all renovated with King or Queen Beds, Fireplaces and Jacuzzis. Each room has a unique decor. 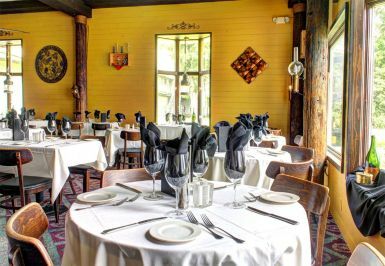 You can Choose to dine at 3 restaurants on site. 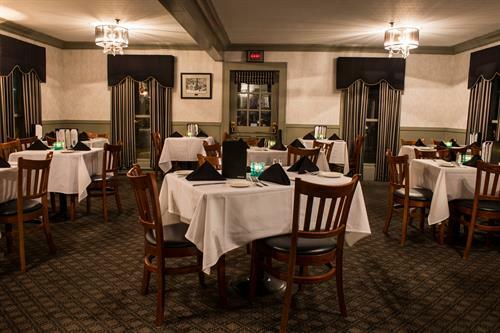 The Wheel or Pennington Room offers casual fine dining. 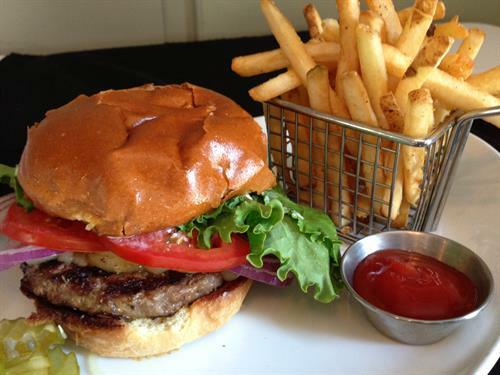 The CURRENT restaurant and bar is casual dining and also includes a patio dining in the spring, summer & fall. 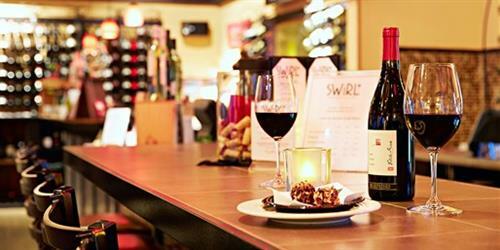 Swirl Wine Bar is great for a glass of wine, bottle of wine and great food & atmosphere. 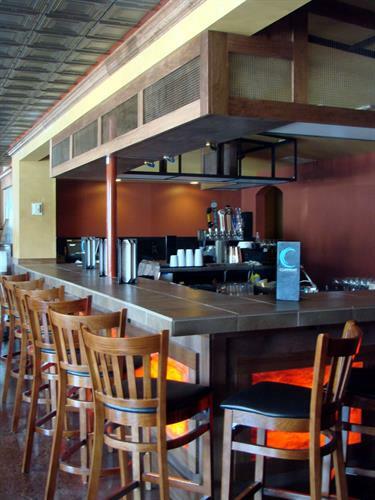 Enjoy the patio in the summer or sit and sip wine near the fireplace in the cooler season. 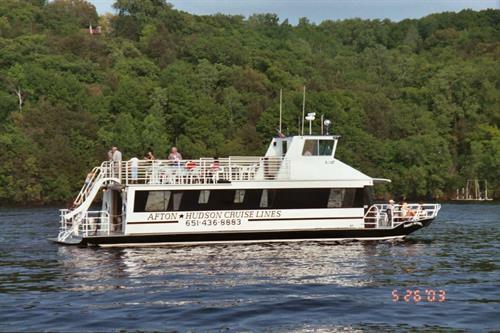 Enjoy the St.Croix River and take a public or private cruise with St. Croix River Cruises. 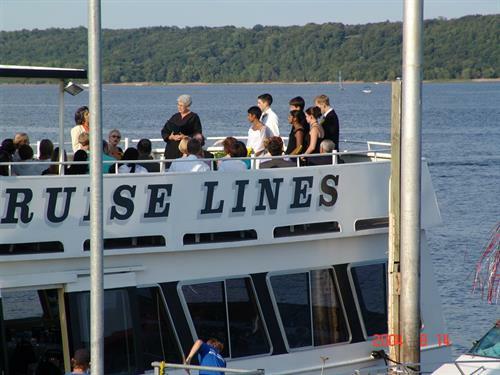 Cruises Depart from Hudson WI unless otherwise specified when making reservations. 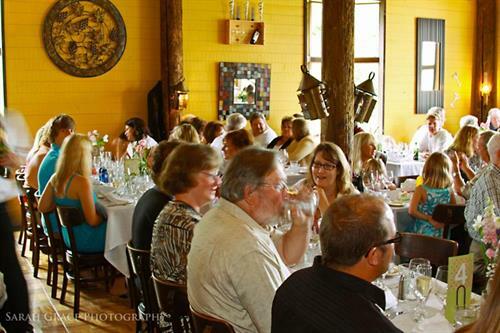 Planning an event contact Dan in the Sales office for Corporate, Weddings, Birthdays, Anniversaries and more. 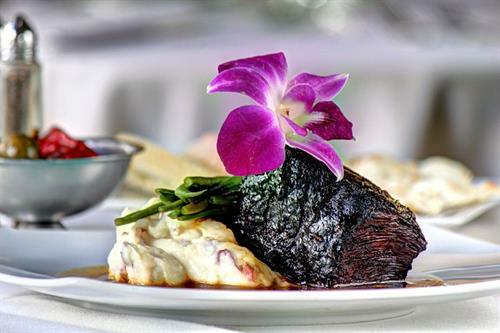 Each of our Venues offers something for everyone. 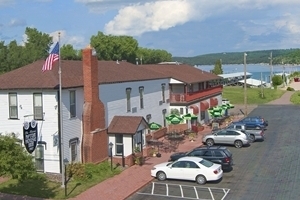 Enjoy the quaint town of Afton. Walking diistance to shops, park and beach. Golf and Skiing within 5 miles. 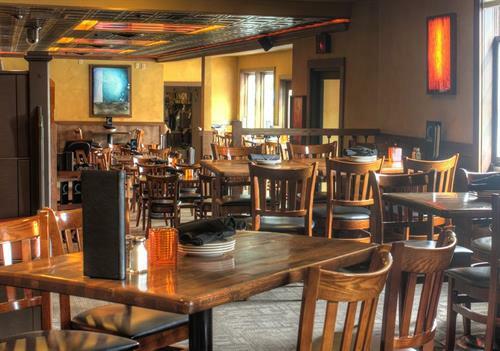 We look forward to you coming to Afton! From the Twin Cities take 94 East to Exit 258 (St. Croix Trail) Go to the bottom of the ramp and turn right onto County Rd. 18. Continue South for 4.5 miles to 3291 St. Croix Trail S.